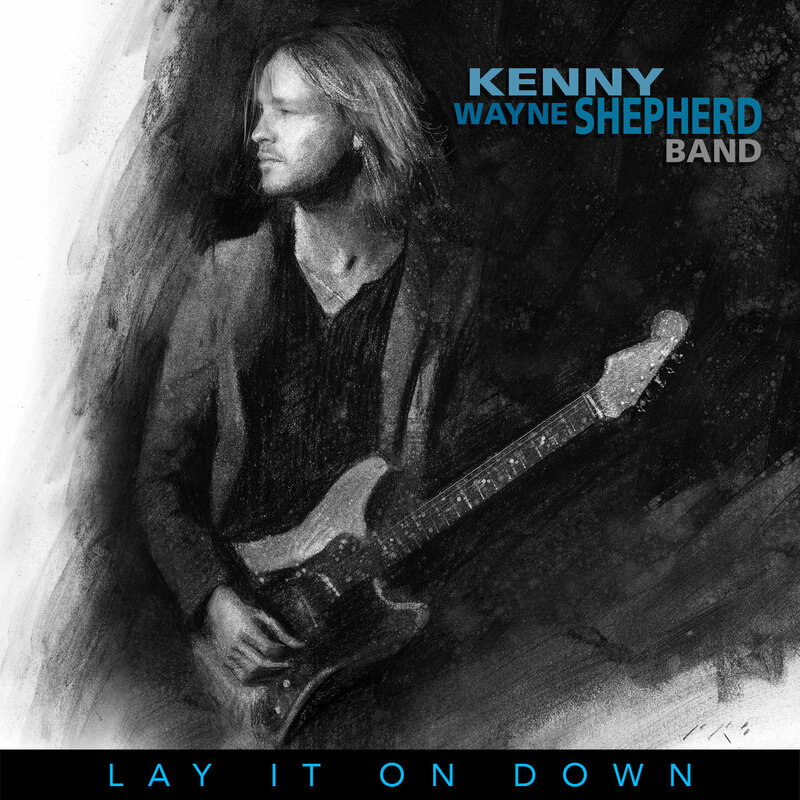 Guitar-slinging blues rockers like Kenny Wayne Shepherd don’t typically get much respect from the singer-songwriter community. Perhaps that’s because many of them stick to well-worn tropes, both musically and lyrically, and are unable or unwilling to color outside those defined lines. But the best of the batch, whether it’s Hendrix, Stevie Ray Vaughan or more recently Gary Clark Jr., use their blues roots, amped up sound and six-string chops to add sizzle to original songs that would be just as impressive stripped down to acoustic guitar. Shepherd understood this as far back as his second album, 1997’s Grammy-nominated, platinum-selling Trouble Is … That’s where the youngster — only 20 at the time — not only covered both Hendrix and Bob Dylan deep cuts, but was savvy enough to employ established Nashville-based songwriters such as the team of Mark Selby and Tia Sillers to crank out quality tunes like “Blue On Black.” Fast-forward two decades and Shepherd (possibly inspired by hanging out with an iconic songwriter like Stephen Stills in The Rides side project) continues to focus on superior tunes for his first album of originals in six years. Even when the lyrics aren’t exactly up to Stills’, let alone Dylan or Hendrix’s, standards (“She’ll light you up/ like a 220 socket” and “She’s too hot/ I can’t stand it/ what she’s got I gotta have it now” both from the sophomoric “She’s $$$”), the inventive changes and Shepherd’s veteran band featuring ex-Vaughan drummer Chris Layton, lay down an irresistible tough and occasionally tender groove that will satisfy the guitarist’s longtime fan base. Largely recorded live in the studio with minimal overdubbing in Shepherd’s home town of Shreveport, Louisiana, (we’ll forgive the clichéd “Louisiana Rain,” a Selby-Sillers original and not the Tom Petty classic or Tony Joe White’s composition) the music is diverse and the songs so consistently strong that even by-the-numbers blues rockers such as the simplistic Stevie Ray Vaughan riff happy “Down for Love” feels natural and inspired, if not exactly ground breaking. There’s sufficient nitro-burning, blues-drenched shredding to keep live audiences playing their air guitars. But Shepherd’s obvious attention to and insistence on exceptional material with musical, if perhaps not always lyrical, inventiveness continues to impress, and 22 years into his career raises him and Lay It On Down above his plentiful competition.